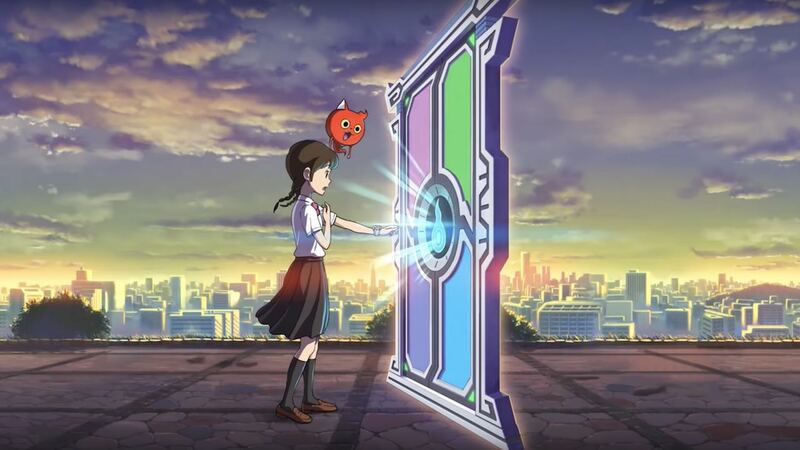 LEVEL-5 has announced that they will exhibit at Tokyo Game Show 2018, marking the first time that the developer has had a stand at the convention since 2012. They will have four games on show, in Yo-kai Watch 4 (Nintendo Switch), Yo-kai Watch Medal Wars (iOS and Android), Inazuma Eleven Ares (Nintendo Switch, PlayStation 4, iOS and Android) and Fantasy Life Online (iOS and Android). Tokyo Game Show 2018 will take place at the Makuhari Messe from Thursday 20th – Sunday 23rd September.